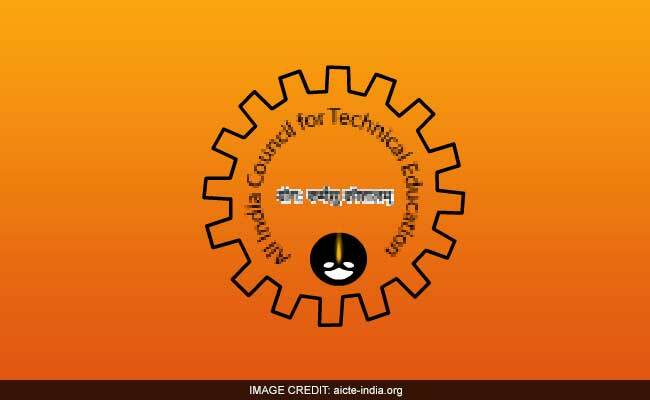 Technical education curriculum should be upgraded in the country and humanities and Social Sciences be introduced in engineering courses, Chairman of AICTE Anil D Sahasrabudhe said here today. Bhubaneswar: Technical education curriculum should be upgraded in the country and humanities and Social Sciences be introduced in engineering courses, Chairman of AICTE Anil D Sahasrabudhe said here today. Addressing a national seminar on technical education in the present scenario, Sahasrabudhe also said it is time for students to develop the ability to learn by themselves and create a habit of lifelong learning. "It has to be embedded in the psyche of students.. and teachers need to play an important role in this connection. Teachers should give importance to self learning," he said at the seminar organised at KIIT here. B N Nanda, Senior Adviser, Union Ministry of Labour Welfare and Employment, spoke on professional education in relation to civil services, a release from Kalinga Institut of Industrial Technology (KIIT) said. Speakers emphasised that our education system should be globally comparative. So we can make the right choice and we can lead the globe. For this students should study and work hard, unless they can't compete with the best.